Which open day or event should I come to? 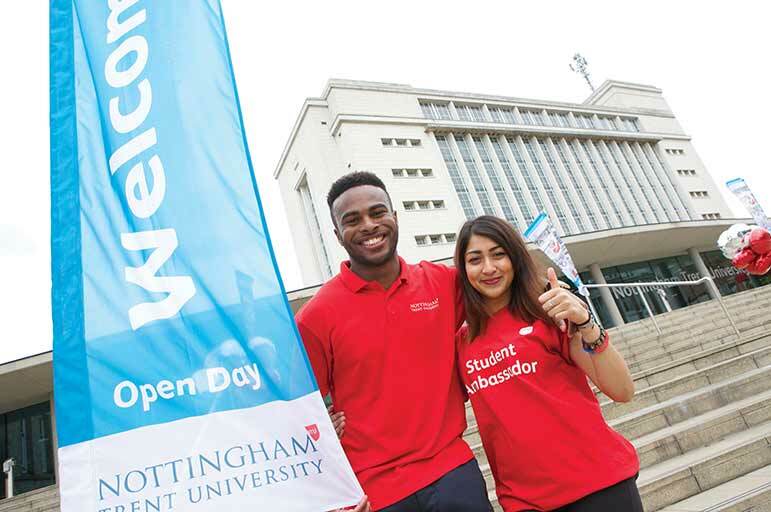 Whether you’re thinking about applying to us, or you’ve already got an offer, coming to an open day or event is a great chance to get a feel for what life at Nottingham Trent University (NTU) is like. We run a number of events throughout the year which we are geared towards different stages of the application process. Discover what made NTU the University of the Year 2017 at an Undergraduate open day. If you’re applying for an Undergraduate degree (your first degree), these open days are for you. If you’re intending to apply to join NTU in September 2019, you can visit us in July, September, October, November and December 2018. Our open days are held across our four campuses. Before you book an open day, we want to make sure you're directed to the right campus for your course(s) of interest so you can get the best possible experience and make the most of your day. Use our open day finder to search for the right open day for you - make sure you select the subject area and course you're interested in so we can ensure you book on to the most relevant event(s). Undergraduate open days take place in July, October, November and December, and include the following. A campus tour - NTU’s home to eight academic Schools and you'll visit the campus where your course is based. Course and subject talks - expert staff will give you tips on everything from securing student finance to writing your personal statement. Tour our accommodation, visit our libraries, Students' Union buildings and sports facilities too for a closer look at what's on offer. 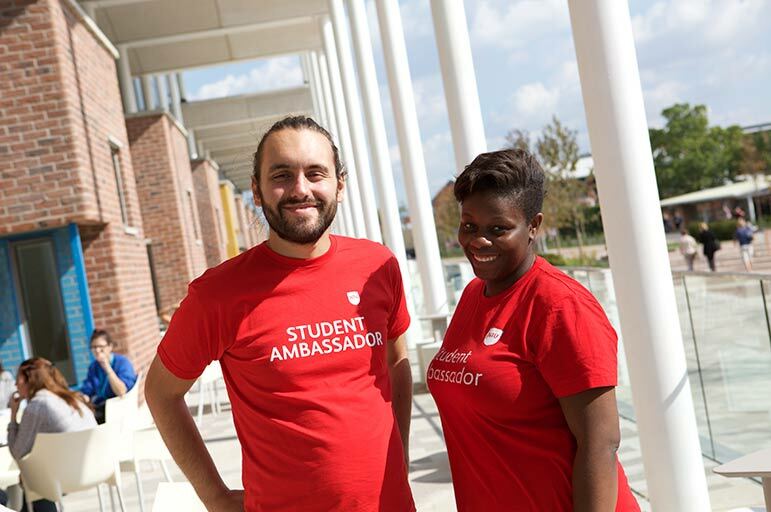 Talk to current students and staff members, who'll answer all of your questions. We hold open events throughout the year and attend postgraduate showcases across the UK. These events are a great opportunity to talk to academic staff and current postgraduate students to find out more about the courses, facilities, and support. Considering coming to Brackenhurst to study an FE (BTEC or college-level) course? 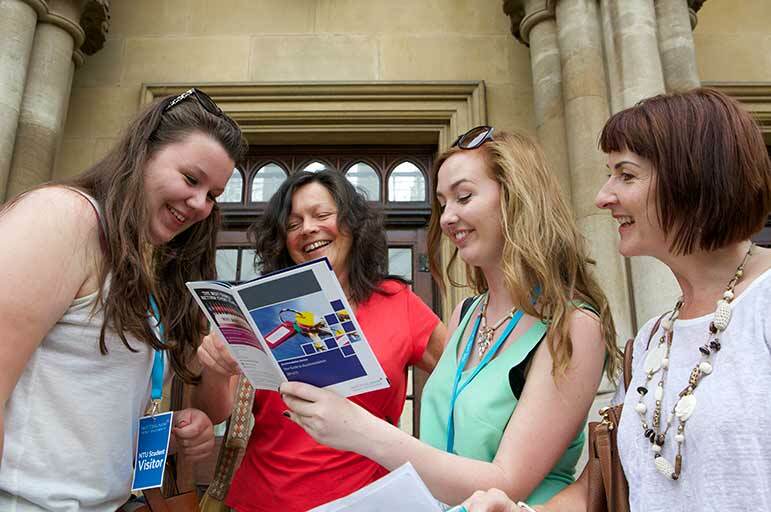 Discover what studying with us is like at one of our FE open days. You’ll get to attend individual course talks, tour our fantastic facilities and meet current students and staff. Reserve your place here. You will be able to find relevant open days by browsing through the course pages and clicking on the 'Find an open day' button. This will display more information about the open day and allow you to book a place. Can’t make an open day or event? 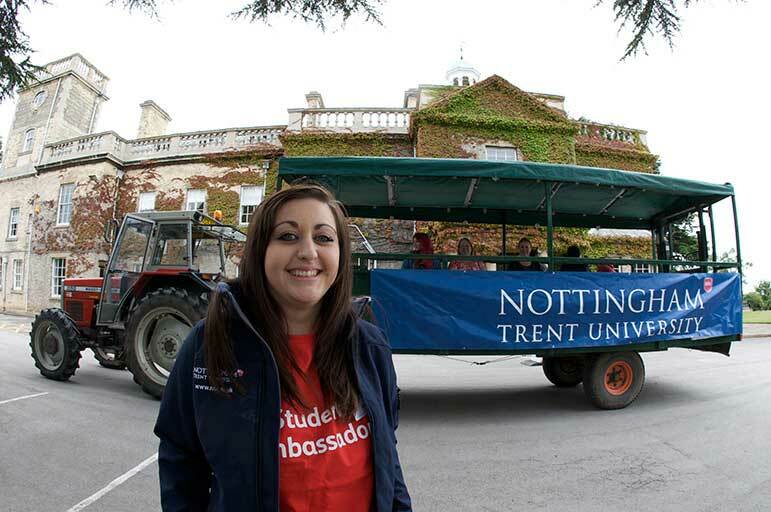 If you can’t make it to one of our events, there are other ways to meet us and get a taste of life at NTU and in Nottingham.